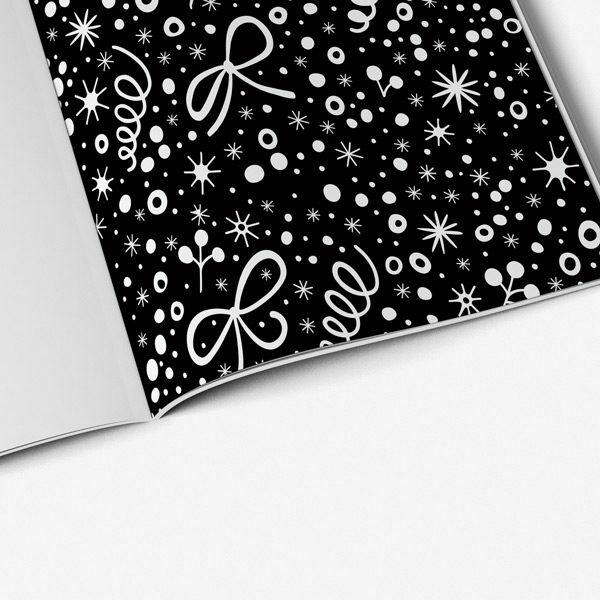 Celebrate the most wonderful time of the year with Christmas Coloring Book for Seniors Vol. 1! 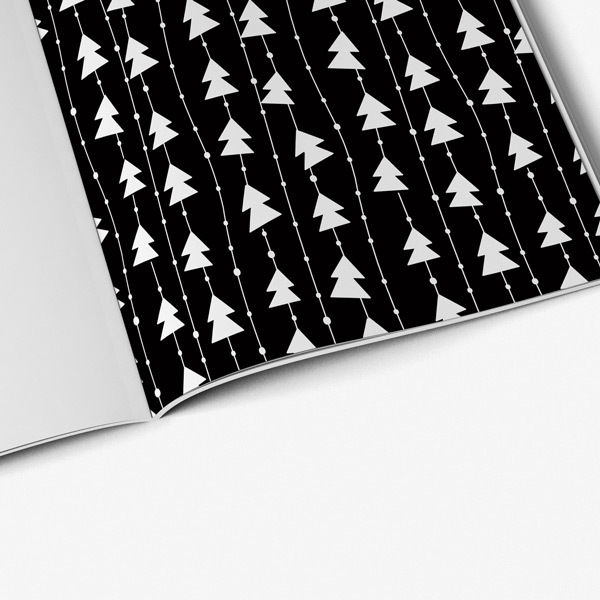 With stockings, trees, poinsettias, and lights all aglow, this is truly a coloring book to get you into the holiday spirit. In these festive pages, you will find snowflakes, presents, Santa hats, ornaments, bows, and of course plenty of sprigs of holly. 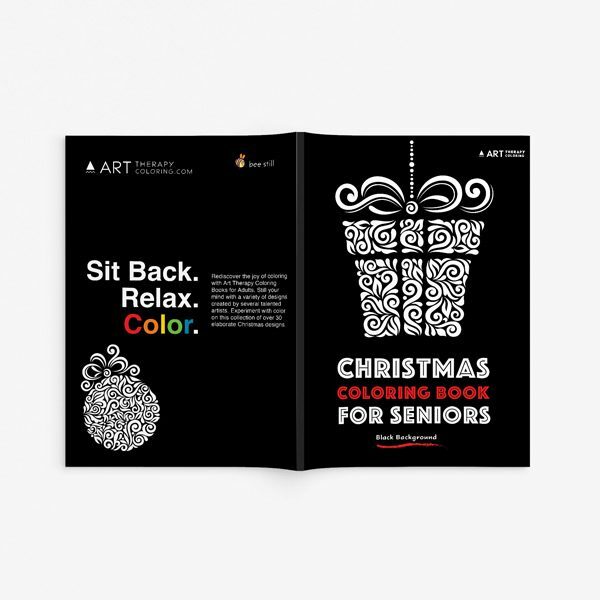 If you are looking for the ideal way to get into the holiday spirit, Christmas Coloring Book for Seniors Vol. 1 is it! 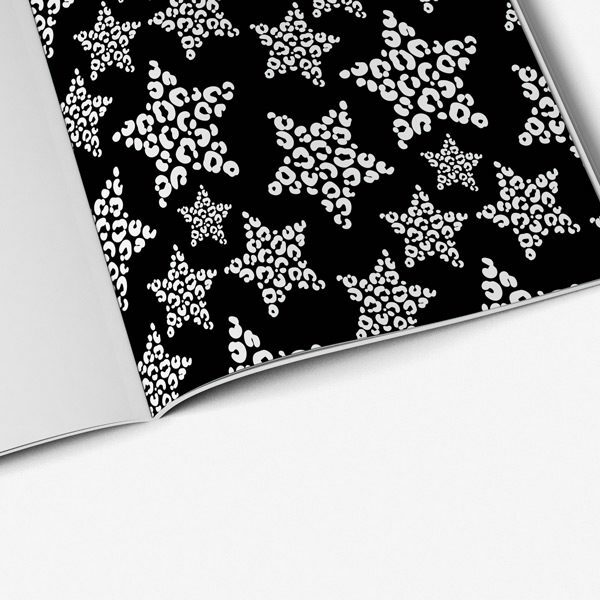 If you color a little bit outside the lines, no big deal! 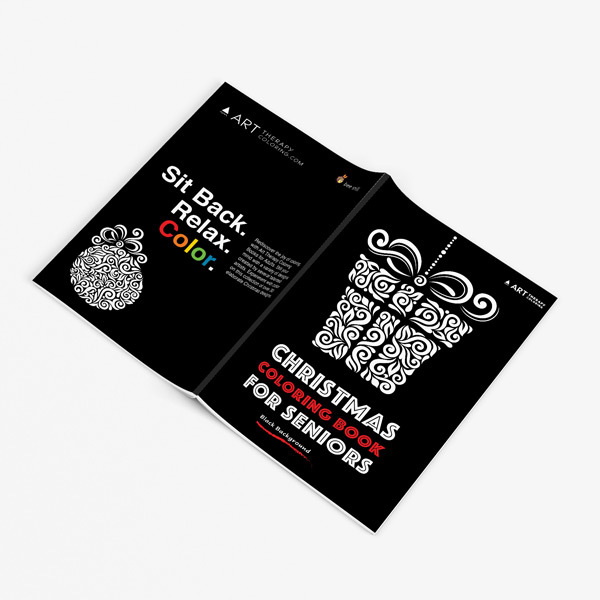 With coloring books for senior citizens, elderly people can enjoy doing an activity of their childhood, which brings back memories of carefree and happy times. 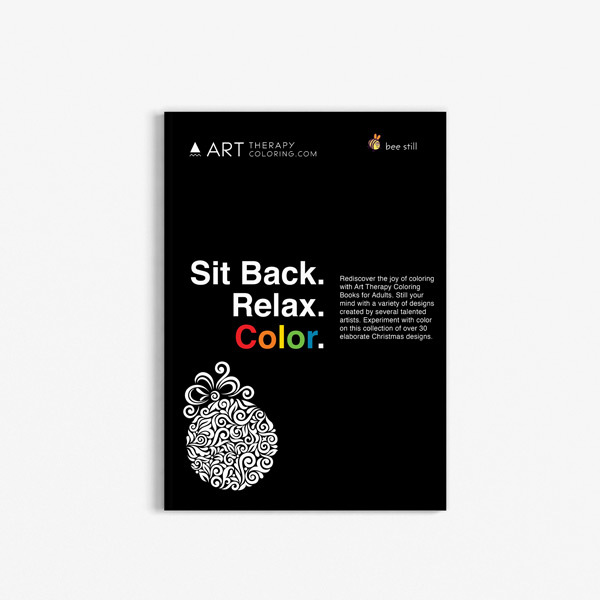 Coloring for seniors is also a great way to maintain fine motor skills. Coloring is very therapeutic and meditative. It has been shown to lower blood pressure and decrease stress levels. 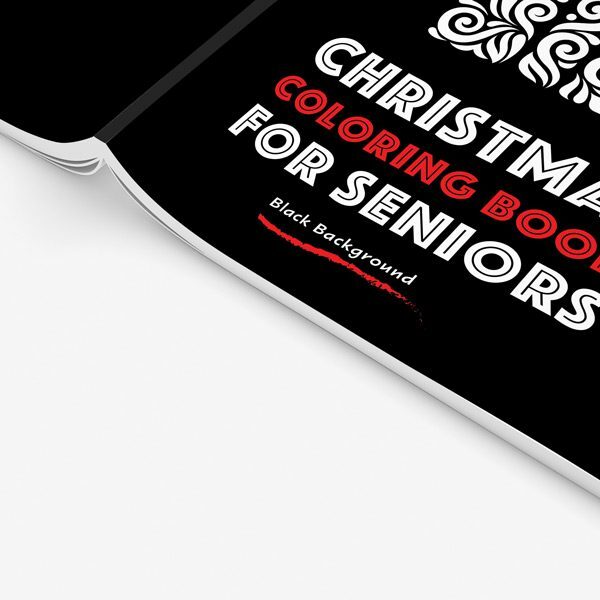 Therefore coloring has many health benefits, especially for senior citizens. 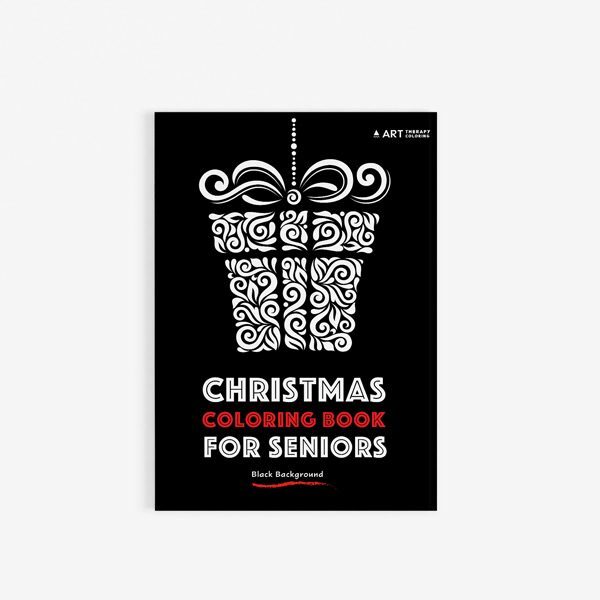 To get the most enjoyment out of your Christmas Coloring Book for Seniors Vol. 1, you can use either fine tip markers or colored pencils. We recommend that you do not use crayons because they cannot get into small spaces very well. 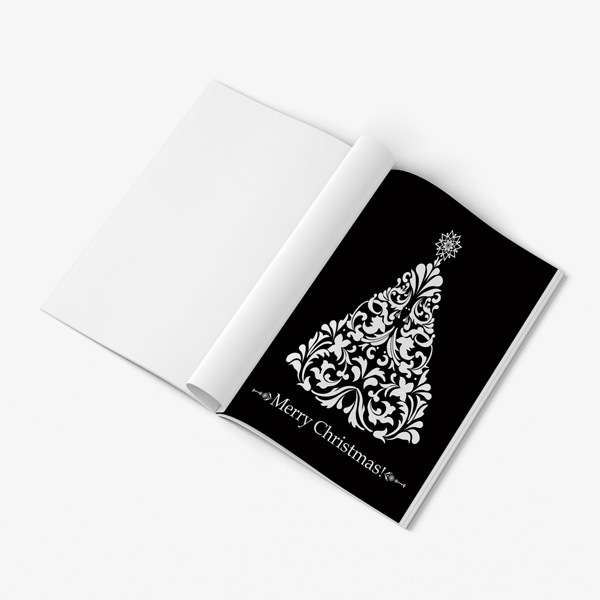 Each picture in Christmas Coloring Book for Seniors Vol. 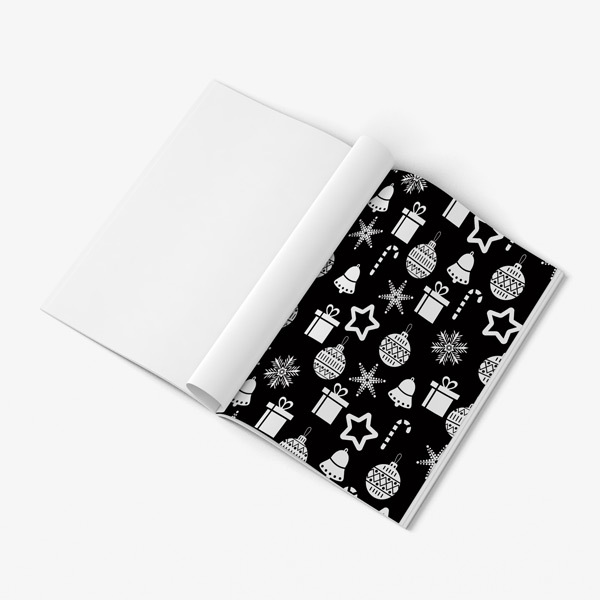 1 is printed on a single piece of paper, so the back side of the page is blank. 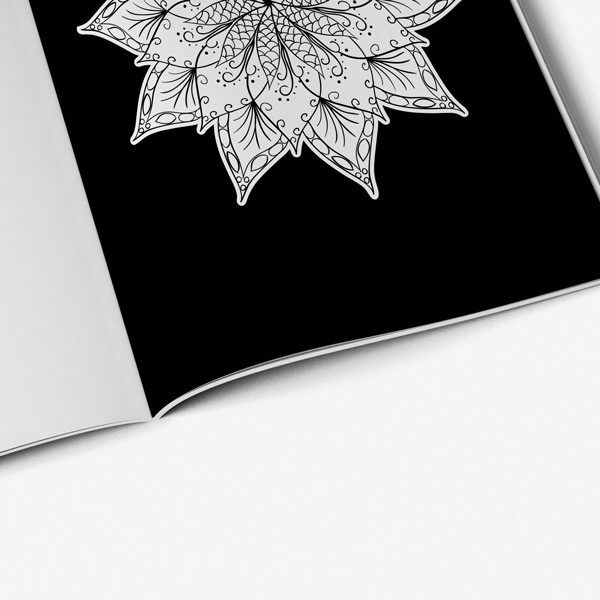 When using markers, we recommend that you put a blank piece of paper in between your coloring pages so that the markers do not bleed through and ruin the next picture.